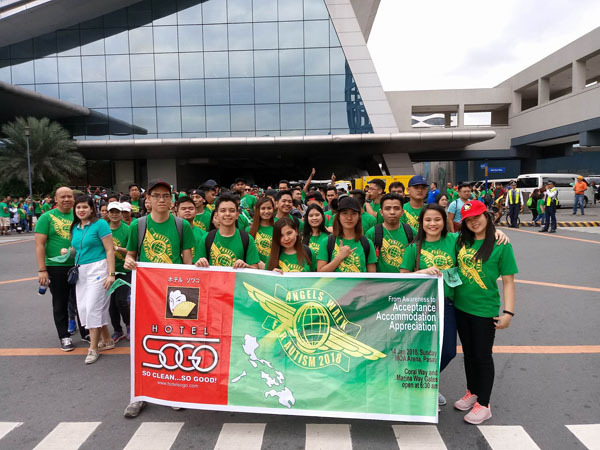 Hotel Sogo recently supported the celebration of Philippine National Autism Consciousness Week by attending the annual advocacy event called “Angels Walk” at Mall of Asia Arena, Pasay City. 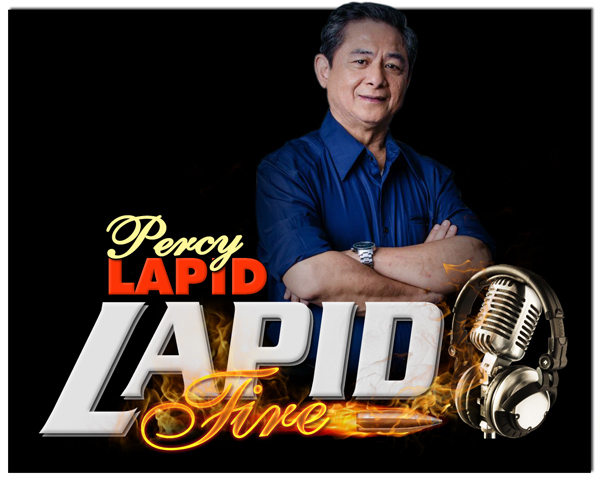 This event which started in 2007 aims to reach awareness and establish a society who gives care, accommodation, acceptance and appreciation of people with special needs in order for the country to have a 100% “ Autism-OK-Philippines”. For almost four years, Hotel Sogo has been an active participant of “Angels Walk” with the help of their employees. Hotel Sogo is also making efforts to help and hire people with special needs. And with their partnership with UNILAB last 2017, the hotel has successfully hired people with special needs. For more information regarding Hotel Sogo please visit www.hotelsogo.com or call 7900-900.